Dear friends, we are happy to invite you to the next 4 edition of St. Petersburg Tango Marathon in summer which will gather us all together from May 31 to June 3, 2018. We will be happy to see you again in St. Petersburg in early summer! During the marathon we guarantee dancing and nothing but dancing! And to support our spiritual energy with physical one, light snacks, fruit, sweets, tea/coffee will be available to the guests throughout the whole marathon. Surprizes? We've got some! We'll disclose them a bit later ? The registration will start on, February 1, 2018, at 21:00 Moscow time (UTC+3), or 19:00 Central European Time (UTC+1). See you! 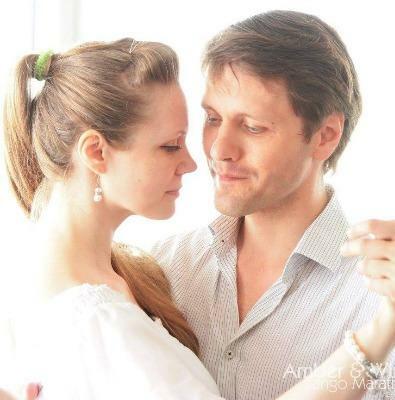 St. Petersburg Tango Marathon is waiting for you!